We have seen a recent surge in DDoS attacks, many of which have been instigated and actioned by young adults. Europol have interviewed and cautioned 101 young people, and arrested 34, all mainly under the age of 20 in connection to major DDoS attacks. Those arrested are suspected of buying ‘stressers’ and ‘booter’ services used to gain software for launching DDoS attacks. 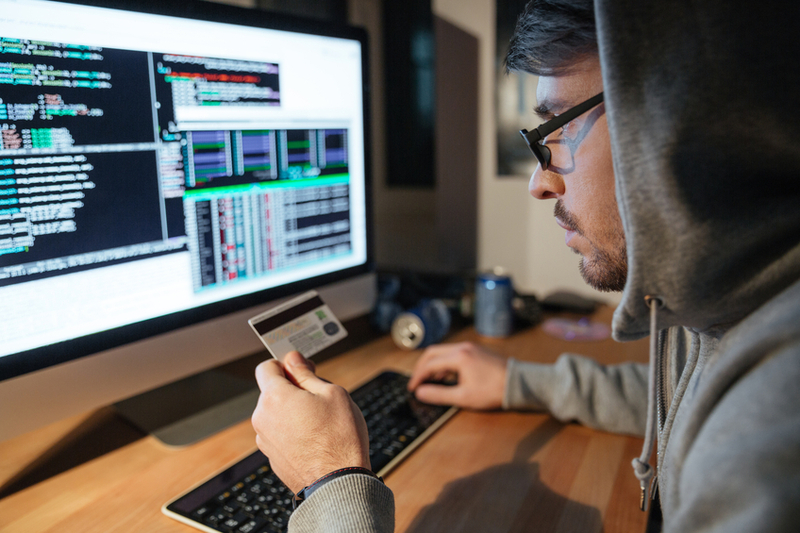 It would seem that young people are starting to feature heavily within hacking communities, but we ask Mark James, ESET IT Security Specialist, what is it about hacking and security research that attracts so many young people? “If your roots are firmly planted in the world of IT, and you want to expand that gathered knowledge of IT systems and security, often the perceived starting route is “DIY”. “From manipulating code to create your required programme, or managing to modify something to do what you want may tease that early enthusiasm into the slightly curious world of system security. “The chances of landing a job at one of the big IT companies will usually be far from your mind at that early age, but the ability to dabble in darker options is not so out of reach. “Deciding the best way to better your skills will be a difficult decision. Others and their appreciation of your skills may also influence your decision; after all, we thrive on gratification and personal achievements. “Making sure our future specialists have the right opportunities to focus those skills on the light side and not the dark side is not as easy as it sounds. “Quite often the easy route is the one chosen, and the plethora of apps and programs available to “hack” or “experiment” make it an easy choice for some. “For others the career route later in life is rarely a factor and is often governed by chance and opportunity rather than forward planning. “The pursuit of those ‘15 minutes of fame’ can sometimes overshadow the line between good and bad.